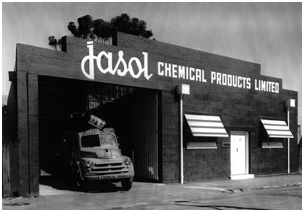 Jasol Australia was established in 1934 when an enterprising chemist, Mr Charles Johnson approached a Mr Edwards who was a prominent Adelaide businessman with a formulation that enabled oil to be mixed with water. Mr Johnson originally wanted to call the proposed company Johnson’s Antiseptic Soluble Oils Ltd but was content with the abbreviation JASOL. Jasol was incorporated as a Private Company on the 13th August 1934. 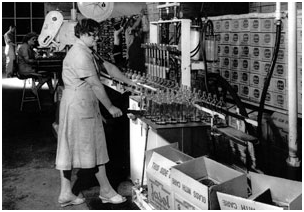 Manufacturing of the first product ‘Jasol B’ commenced from the home of Mr Johnson in California Street, Adelaide, South Australia.